If you like Wax vaping too, don't miss today's products. 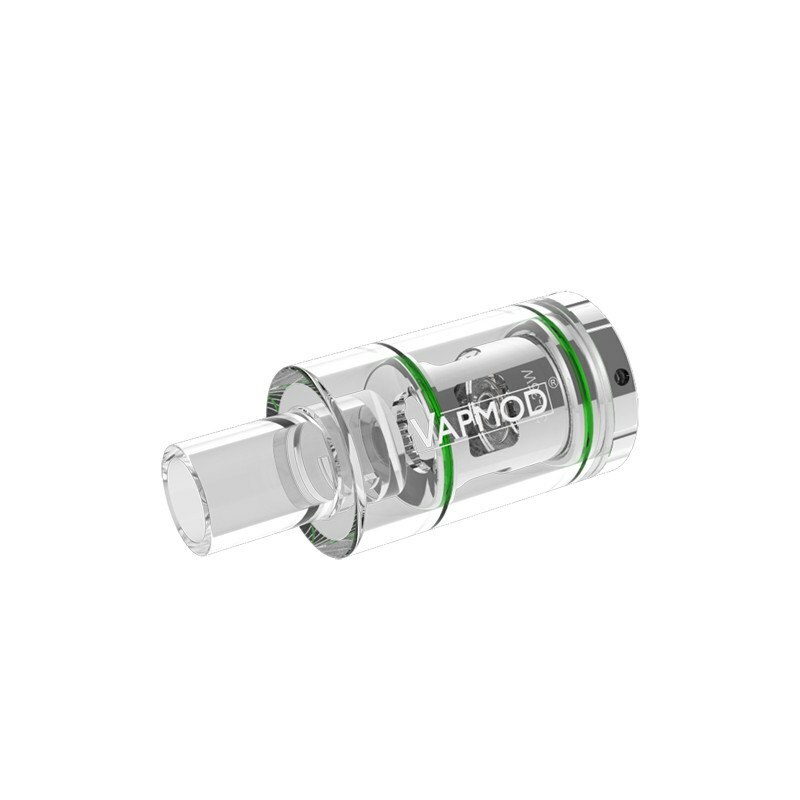 I want to recommend to you a Vapmod Atomizer, Mini Dabber R13 Tank. If you know Vapmod's products, you must know that it is an important part of the Mini Dabber Kit. 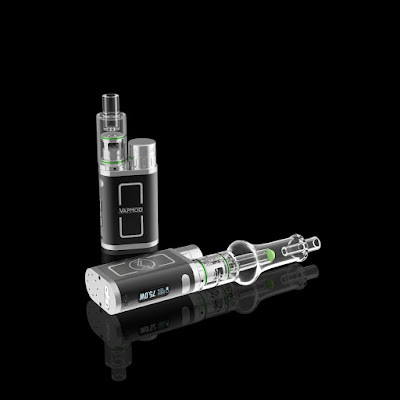 This device gives us a purer taste because of the excellent atomization ability. Let me tell you more details. The Mini Daabber R13 Tank comes with a 0.4-ohm coil to ensure we get a complete atomization experience. With a medical grade Glass tube, you don't have to worry about any safety issues. It gives you the cleanest and best temperature protection. Equipped with the 510 connector, you no longer need to purchase the Wax Kit separately. Now, just use your Vape Mod to run it. Of course, the best power is 30W-35W. The taste it provides will make you hard to resist. If you like Mini Dabber R13, you can go to Sourcemore vape shop to buy.